“Apple just released third-party app integration with Siri! We need that!” said the founder. “Wouldn’t it be awesome if the user could also share their reports to social media?” said the marketing manager. “One of the accounts I’m working with requested that the next version has the ability to export to Salesforce,” said the sales executive. As product people, we are always pressured into adding more features. After all, more features mean more value for our customers. Right? While most designers understand that adding too many features is a bad thing, there may be some who still need convincing. For them, let’s go back to Econ 101 and discuss the Law of Diminishing Returns. Don't let feature creep smother your project. Think about putting together a piece of furniture from Ikea. Having a friend there is much better than putting it together yourself. You can get a lot more done with two people. But, as you keep adding more and more people to your Ikea assembly line – like your Aunt Sally, your neighbor Ayush, and your yoga instructor Valeria – each extra person is marginally less helpful than the last, until eventually, adding more people begins to negatively impact your productivity. You start to get in each other’s way. People are fighting over the one set of instructions, and of course, it’s hard to fit everyone in your living room. The same goes for adding features to a product. The more you add, the less helpful each additional feature becomes. We all want to make sure our products are simple and easy to use. We all realize that feature creep is bad. Yet, it still happens. So how do we combat those pesky feature requests and the pressure to keep adding more? 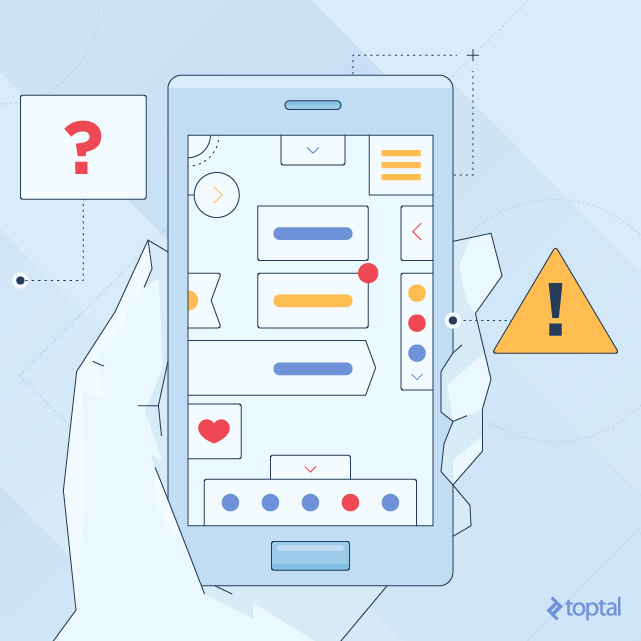 Saying no is the most straightforward way to help prevent feature bloat, but for many people, it can also be one of the hardest things to actually do. Building a feature because a founder, an investor, or even worst, a customer asks for it, are all not adequate enough reasons to add a feature to your product. So tell them so. It’s tough to do, especially if it’s your boss or colleagues, but you have to learn how to say no. I’ll even wager that if you can sufficiently back your decision with a good reason, those people you are saying no to will actually respect you for doing so. These next tips will help you come up with that sufficient reasoning to tell people “No”. Each potential feature needs to be rigorously considered. Evaluate every potential feature like you would evaluate what to pack with you on a six-month backpacking trip. Each thing you add must be essential in helping your ideal user complete the job they need to get done. You do in fact have limited space, so everything that you add could end up taking the place of something else more important. Every feature and element that you add on the screen only distracts the user away from their goal at hand. You have to limit the number of options that people have when they are using your product. If not, it puts a large cognitive strain on the user. They have to subconsciously process all the features and elements that you are flashing at them. Heck, if you are considering adding a new feature, I would even say that it would be worth forcing yourself to take something away for every new thing you add. Scary, right? But I bet you it would make you think twice before adding a new feature. 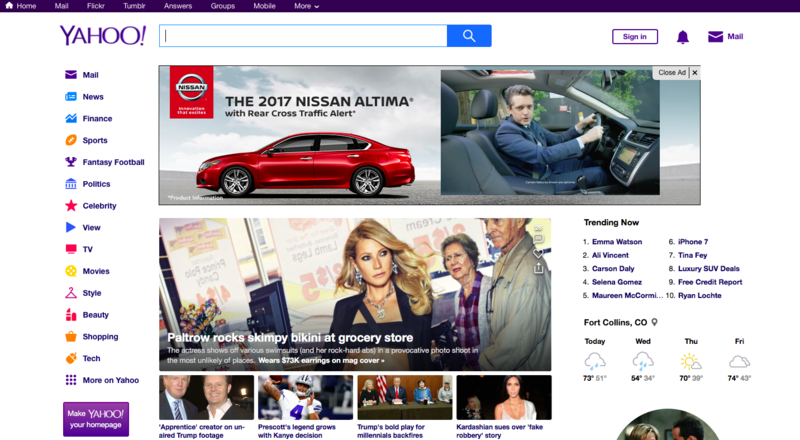 Compare Google’s homepage to Yahoo’s. It is not hard to see which one is better at helping the user do what they want to do: Search for information. 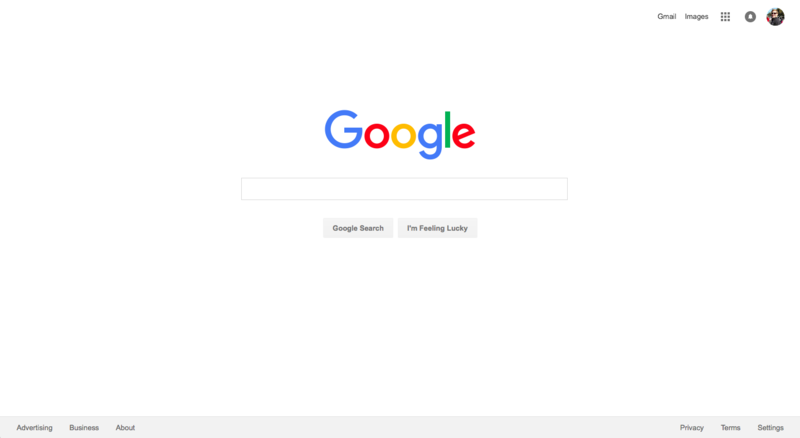 And considering which company won the search engine war by a long shot, it makes you think twice about whether adding in the weather, advertisements, news articles, trending topics, and Tumblr links are actually worth it. Don’t lose sight of the basic functionality of your application behind all of those bells and whistles that you keep wanting to add. The first thing to do when deciding what features to throw out is to check the data. If a large percentage of your users aren’t using a certain feature, drop it. Well, unfortunately, that’s life. You aren’t going to make everyone happy. As product people, we have to think about the majority of our users. It isn’t worth hurting the majority to help the minority. The next thing you can do is sit down as a team, and justify every feature you currently have. Think about how each one contributes to the core functionality (think Jobs-To-Be-Done) and the overall story of your product. If a feature isn’t instrumental in serving your ideal user, then it does not make sense. So take it out. You should always be listening to your users, but just because they say they want this one feature doesn’t mean that you absolutely have to build that feature. First off, always dig deeper on why your customer is asking for that feature. Follow the five whys, and find out the real reason a customer wants a feature before you put it into production. You might find out that the requested feature isn’t actually going to solve the problem they have. I say: Turn on your noise canceling headphones, and ignore the squeaky wheel. There often might be a few passionate users, who insist on adding this certain feature, and tell you every day how much your product needs it. But what you have to remember is that those few customers may only represent five percent of your actual user base. And while adding that feature might make that five percent ecstatic, it might make life increasingly difficult for the other 95 percent. You don’t want to simply appease the loud few, at the detriment of the content, silent majority. As designers, developers, and product managers, we must stop being so focused on shipping. We put adding features at the top of our priority list to “improve” our product, and we are even monetarily incentivized by the features that we ship. Instead, product people need to focus on learning and improving their products. And just because your product has those extra features, doesn’t mean that your product is better. While sales and marketing may think so, more features don’t equate to more value for customers. Need convincing? Take a look at Adobe’s Photoshop. Photoshop used to be the go-to tool for UX/UI designers. 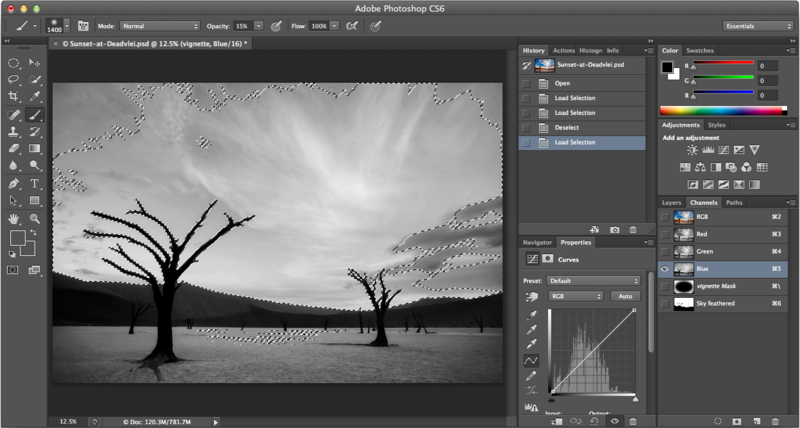 And in order to increase value for its customers, Adobe kept shipping more and more features into Photoshop. Yet, the behemoth is now losing market share to the small team at Sketch. Why? Because Sketch took a lightweight approach to helping UX/UI designers do one specific thing: Design great apps and websites. Sketch doesn’t burden its users with a plethora of features that they will never use. In my own experience, I’ve seen the inability to say no to features crush a company. I once worked for a startup that had everything going for it. Experienced leadership. Financial backing. Innovative product. Bright team. Yet it failed. Why? Because it tried to do way too much with its product. By trying to add feature after feature, not only was our product team way behind schedule when it came to shipping, but it also came down to the fact that it muddied our entire value proposition. We had a hard time articulating what the product did (because it did everything) and who it was for (because it was for everyone). So before our company even turned one, it shut down. And that was the end of it. Everything we had going for us was gone because we couldn’t stop feature creep and focus on helping our users get things done that they actually needed to get done. I know one extra feature might not seem like it will sink the ship. But over time that one extra feature turns into five extra features then 20 extra features, and before you know it, Captain, you are going down with the ship. Thanks Dimitris! Glad you enjoyed it. You're exactly right! It is so easy to get caught up in the pixels or the code and forget about the why and who. I always find myself having to come back to that when I get too caught up in things. I think you skipped a step ... saying "no" to your boss is not just hard, it's also completely inappropriate if you don't have a reason for pushing back. You won't make any friends if you get a reputation for being obstructionist, obstinate and uncooperative. Some of the other principles you covered in the article about being more judicious in what features are added will become part of that, but having a strategy, a roadmap, being able to explain why a specific feature is a bad idea and the consequence it could have in diluting market perceptions of the products purpose, or in making core tasks harder to complete, introducing more decision points in workflows, losing sight of its strengths. But you know what? Sometimes implementing features because competitors have them and your market expects you to stay current and relevant can be a pretty good argument for including features and you should be solely focused on the needs and expectations of your existing customers right now. Some brands have had to completely alienate their existing userbase and acquire a new, larger more profitable market to stay in business. You do want to stay in business and keep your job right? Also, I don't think using Photoshop as an example is relevant; Photoshop was never good at UI/UX design, it's a photo editing and enhancement package. Adobe acquired Fireworks for UI design and now has Comp CC and Adobe XD Otherwise, some good advice there! Nice to see someone dare to say the unspeakable! Another good thing to bring awareness to usage benefits on a feature level is that it'll be easier to evaluate those features that actually make the cut - what to put in v1.0 and what to wait until v2.0 and so on. In my latest job, an app production for the agriculture business, the boss and owner focused on the cool stuff, big data, user participation and machine learning, and they pushed this down to me as the product designer. I was caught up in the moment, and it took me a long time before I realized that without a secured user base none of the cool stuff will ever happen, so I suggested to go back to basic and create a simple app for v1.0, something that is actually useful for the user, and not as a step towards the cool stuff. I've learned my lesson. They didn't like this and I was let go. Three months later the company was out of money. What I understand: 1. Think before you make decision (common sense is not common). 2. If you are not ready to change the objective of the startup, don't make users believe you changed. Absolutely! V1.0 especially has to focus on the core benefit. What problem are you solving for the user? That's the foundation and before you can move on to the "cool stuff", you have to nail that. Often times, the cool stuff can get in the way of helping the user accomplish their goal. It's very easy to get caught up in the moment and forget that! Glad you liked it Ge! Thanks for the comment Nathanael. I agree. It's not about saying "no" outright. You do have to have the reasoning behind it. What I was getting at was this idea that you have to be willing to push back when your boss or client wants to add a new feature in that doesn't make sense for your users. We shouldn't just lay over and implement a feature just because the boss said so. It's okay to push back and have that discussion about whether or not that feature makes sense. And hopefully, we are working for a company has an environment where that kind of frank discussion can take place. And there definitely are times that implementing features does make sense to stay current or expand your market. Users might leave your product because a competitor's product helps them accomplish their job better than yours does. That might be because a competitor has a feature you don't, and therefore, you might consider building that same feature. But in that case, that's an added feature that makes sense because it reverts back to the idea that we are helping users do what they need to do. What I'm arguing against is the "feature war" that you sometimes see. That's when companies implement things because they don't want their competitors to have a longer feature list. You shouldn't just add a feature to add a feature. The reasoning behind adding or removing the feature is important, and you listed out a bunch of great reasons yourself. As for adding features to expand your market, that's the still the same argument to me. We add features to help users get tasks done. In the case of expanding your market, these are just new users, not current ones. But the same principles apply. I'm not arguing against taking on new users or expanding your market by any means! I absolutely want to stay in business :) Overall, what I was arguing for was that we should really think twice before adding a feature in. A focused product that nails its job is always going to do better in my opinion than a product that tries to do too much or is bloated by extraneous features. I'm glad you thought there was some good advice in there! I do appreciate you taking the time to read it and discuss it with me. Absolutely, I couldn't agree with you more. Luciano is a UX designer that has worked with over a dozen startups and small teams helping them take a more user-centered approach to their digital products. As an entrepreneur with a background in business, he understands that to design a great product it requires taking into consideration of business goals just as much as it does fulfilling user goals. Luciano is a generalist in the UX field with a focus in interaction design.